#55 La Tell Sprint Car. 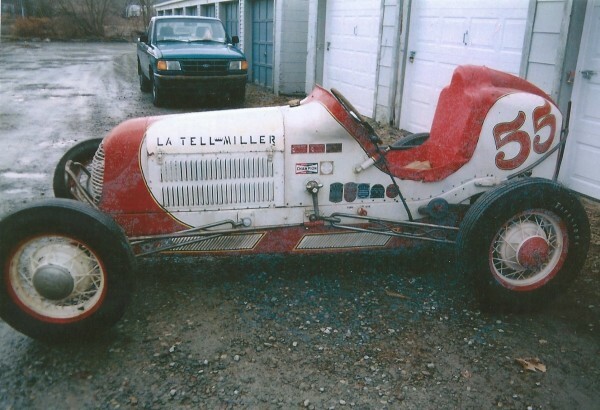 The #55 is an original unrestored sprint car as it was found in a barn. 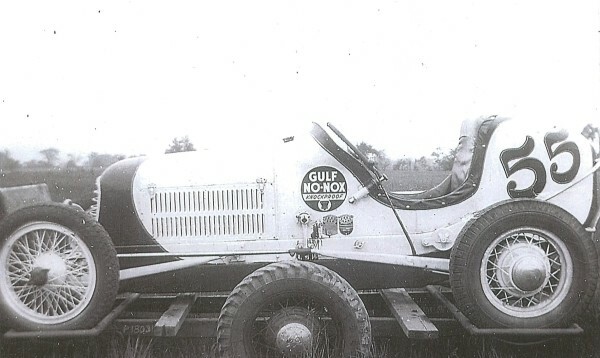 It was constructed for the 1936 racing season by George La Tell of Binghamton, NY. 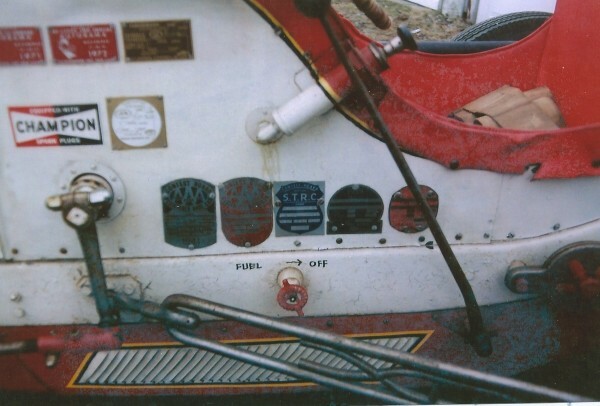 The car competed in New York, Pennsylvania, Illinois, Massachusetts, New Hampshire, Ohio, and New Jersey. Some of it's racing history: May 1936, Afton Fairgrounds. Afton NY, Fatal Crash during practice. George La Tell's wife Mabel La Tell killed in the crash. 1937 Tri County Fairgrounds, Altamont, NY. August 27, 1938, Hughesville, PA Fairgrounds, Harry Sents driver, AAA sanctioned. 1939 kirkwood Speedway, Kirkwood, NY . Southern Tier Racing Club sanctioned. 1939 Pottsville PA., Harry Sents driver, Central Pennsylvania Racing Association. 1942 Reading Fairgrounds, Reading, PA. Harry Sents, Central States Racing Assoc. 1946 ShangriLa Speedway, Owego, NY. George La Tell driver. S. Tier Racing Club. 1950 Honesdale Fairgrounds, Honesdale PA. National Auto Racing Association. 1950 Cortland Fairgrounds, cortland, NY. National Auto Racing Association. The car was purchased from the Gary La Tell estate in 2006 by Alan Tatich, 36 years after he saw it for the first time as a 15 year old.